GROOVE PRO has a rutted surface that creates a natural vibration for intense applications. 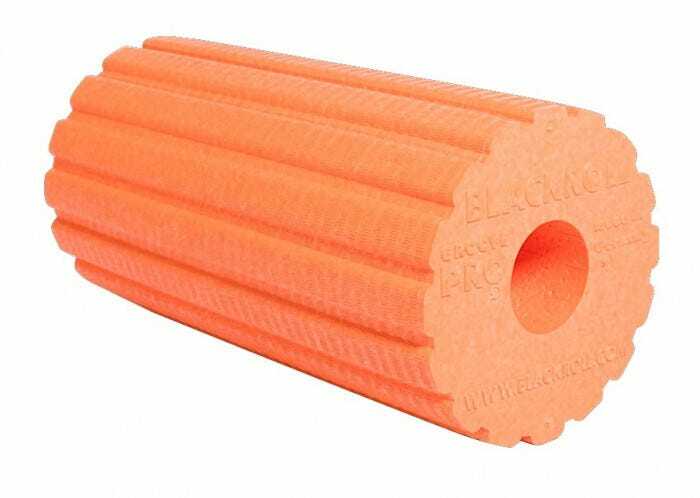 Has the high density level of the BLACKROLL PRO (50% stronger than the STANDARD), providing a stronger massage effect. 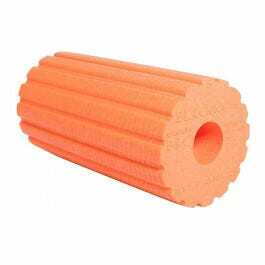 During fast rolling, the grooves on the surface cause a slight vibration effect, supporting blood circulation of the tissues during activation before exercise and stimulating the receptors in the connective tissues and muscles. 30 x 15 cm.